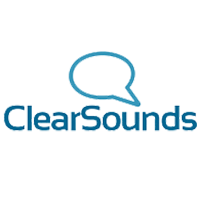 The ClearSounds A300E Expandable Cordless Handset is the perfect accessory for your existing ClearSounds A300 Cordless Phone. 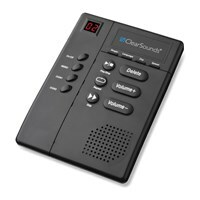 Features include DECT 6.0 technology for interference-free cordless transmission and crystal clear sound quality, a 25 dB adjustable amplified handset and 85 dB adjustable extra loud ringer. Caller ID / Call Waiting. Speakerphone in handset - Allows you to speak and listen hands-free from the cordless handset. Hearing Aid Compatible. System is expandable up to 5 handsets (including base unit). Includes handset, rechargeable batteries and charging base. 1-year warranty.